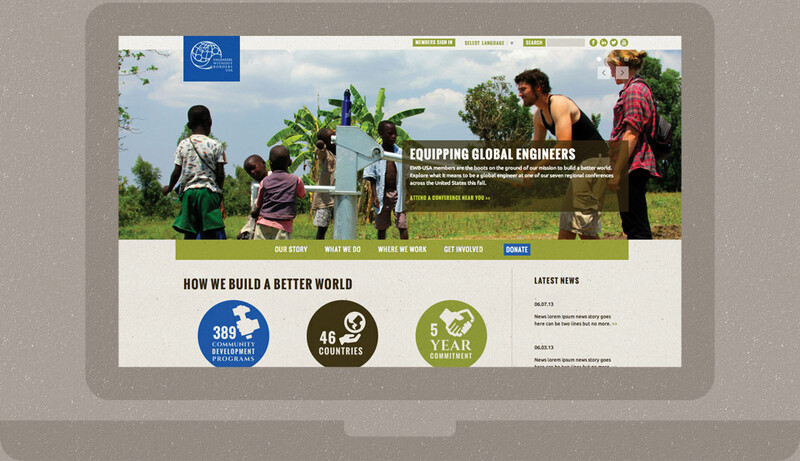 Peak Creative worked with EWB-USA to entirely overhaul the information architecture and user experience for their national website. This blueprint was followed in creating cutting-edge visuals, which were combined with the latest responsive techniques to build a compelling website with a clear focus on user journey. Working with the EWB development team, Peak assisted with integration of front-end design and site structure with the custom CMS.